Patchy Work of Mini Grey: 17 in 2017 - Tablerunner #1 finished! 17 in 2017 - Tablerunner #1 finished! Well its April and I have finally finished a tablerunner, only 16 to go! I'm happy with this, be nice to do some in different colourways or even a rainbow? My sewing time is about to increase again. We are moving house again to a new town due to my husbands employment. 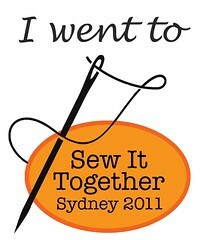 I am taking the rest of the year off from my job to get everyone settled and sew! It's lovely! I think the colours are fabulous. 2 moves in under six months, you have my sympathy!! Yay for being able to take the rest of the year off for settling in and sewing though. I hope the relocation goes smoothly. 17 in 2017 - Tablerunner #2 finished!